Internet security company ESET East Africa has partnered with Kenya’s Strathmore University to set up a research and cyber-security operations centre (SOC) in Kenya. 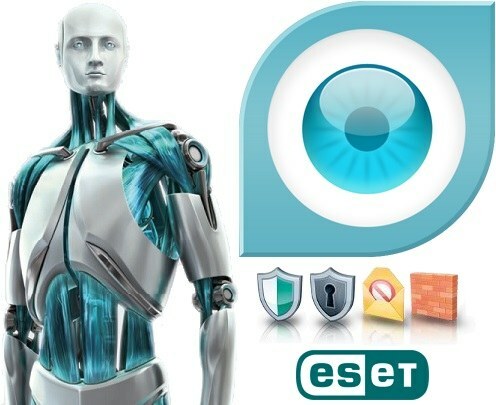 The Country Manager ESET East Africa, said the company will explore joint opportunities with like-minded partners and contribute assets in developing innovative cybercrime solutions targeting both blue chip businesses and Small and Medium Enterprises over the next one year. ESET East Africa he said has signed a memorandum of understanding (M.O.U) with the @iLabAfrica centre of the Strathmore University aimed at enhancing the fight against cybercrime in Kenya. Through this M.O.U, ESET said it will support Strathmore University’s current academic programs on cyber-security, through collaborative research and benchmarking approaches on issues of local interest such as ethical hacking, phishing and ransomware studies. Estimates indicate that Kenya has just about 1000 certified cyber-security specialists, way lower than the optimal 40,000 needed. Among other agreements, under the M.O.U with ESET East Africa, @iLabAfrica Centre plans to develop and introduce additional courses on emerging technologies and skills to tackle new cyber threats such as Internet of Things (IoT) Security, Security for Industrial Control Systems, Cyber security for Executives, Advance Malware Analysis and Secure Application Development among others.